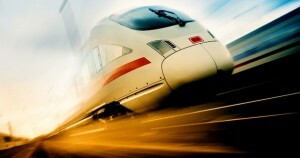 Recently the news was abuzz with the talk of the high-speed train service to be started between Bangkok and Pattaya. 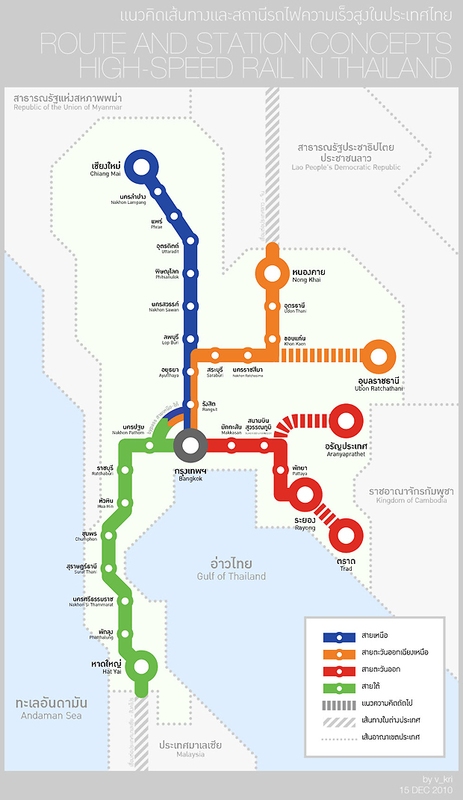 A senior transport official announced that three other main routes connecting Bangkok to Hua Hin route, Nakhon Ratchasima and Phitsanulok shall be completed by the following year, whereas the Bangkok-Pattaya route is estimated to be completed in 2018. Director of the Transport and Traffic Policy and Planning Office Chula Sookmanob informed that the Bangkok-Hua Hin route, the Bangkok-Nakhon Ratchasima route, and the Bangkok-Phitsanulok route are expected to finish by 2019. All the routes boast the facility of high-speed train with the dual-track railway project and other mass transit rail projects. These transit budgets are expected to cost 1.65 trillion baht, which is a part of the 2-trillion-baht infrastructure loan bill that the government is proposing in parliament at the end of this month. This news comes as a great relief for people shuttling between the two most commercial and tourist hubs of the nations. An investment of such in the infrastructure is further going to boast the economy and by mobilization of working class and tourists. JTTJ team hopes for the timely and quality completion of the projects and eagerly waits for it to be functional.